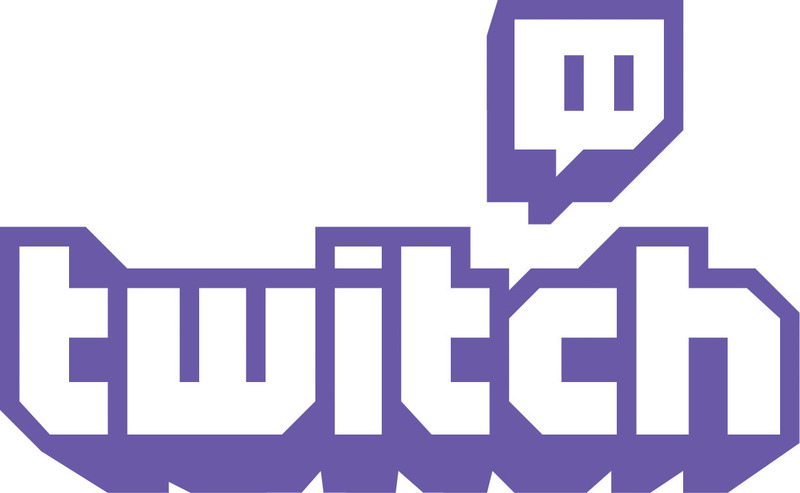 the new home on Twitch for programmatic TV marathons. emotes, while streamers will be able to co-stream the marathon. action series in television history, becoming a pop culture phenomenon. will be released by Lionsgate and Saban Brands on March 24, 2017.
single episodes from modern day shows like Silicon Valley (HBO), Mr.
Joy of Painting, and the Pokémon animated series. “Mighty Morphin Power Rangers” hit series that launched in 1993.
ordinary teens who morph into superheroes and save the world from evil. around the world. For more information, visit www.powerrangers.com.